Borg Cubes may not be the most memorable starships in the Star Trek universe, but the highly-advanced fleet vessel of the Borg Collective sure makes for a formidable presence every time it shows up, as it typically leaves heavy casualties in its wake. 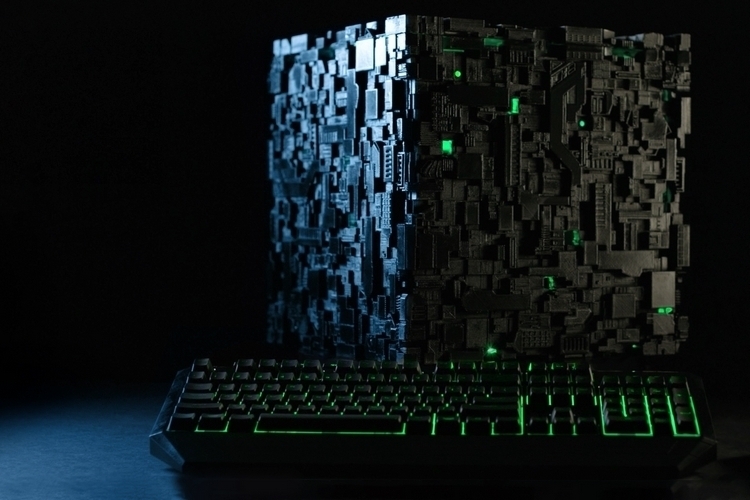 Bring the same fearsome quality to your computing setup with this awesome Borg VR Cube PC. 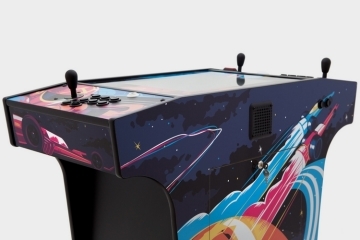 Built by Cherry Tree, the officially-licensed Start Trek product houses a powerful gaming PC inside a chassis clad in the likeness of the massive starship. 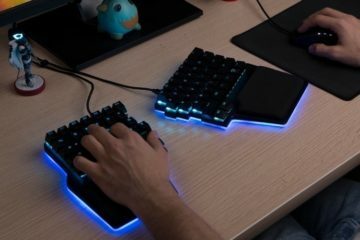 No, it won’t actually travel in transwarp velocities, destroy enemy ships with a cutting beam, or unleash energy weapon emitters, but it sure will look capable of all that while taking its spot on your gaming desk like an unapologetic beast. 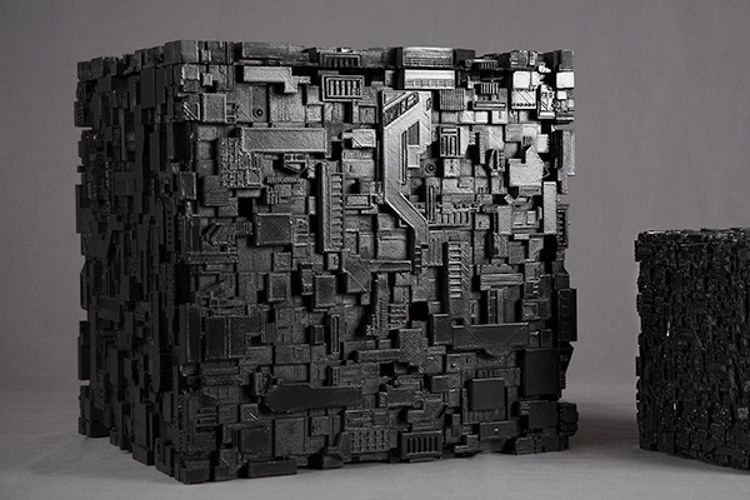 The Borg VR Cube PC measures 12 x 12 x 12 inches, so this will make for an imposing presence whether it’s set up. While not quite a mirror image of the 24th century starship as depicted in the franchise, it does recreate the ship in a reasonably faithful manner – albeit, as faithful as you can get when recreating something that looks like an impossibly-complex and gigantic circuit board with a wireframe structure on top of it, which is how the darn thing is usually depicted. Seriously, the darn thing looks really complex, almost like a 3D jigsaw puzzle with built-in tiny gaps to let light through. 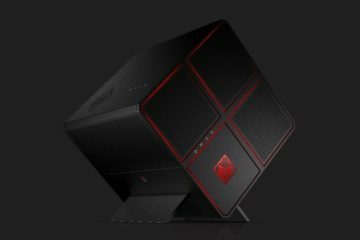 Like other gaming desktop, the specs, of course, can be customized. At the high end, you can get a 4.2GHz 7th-gen Core i7 CPU, up to 64GB of DDR4 RAM, up to GeForce GTX 1080 Ti GPU, and up to 4TB of SSD storage (two 2TB units). My Cherry Tree claims the darn thing is built for high-end gaming and VR, which, judging from the specs, it can definitely handle. It comes, of course, with HDMI and DisplayPort, along with multi-display support, as well as 7.1 surround sound, complete with an optical out, so you can hook it up to your home theater for an immersive aural experience. 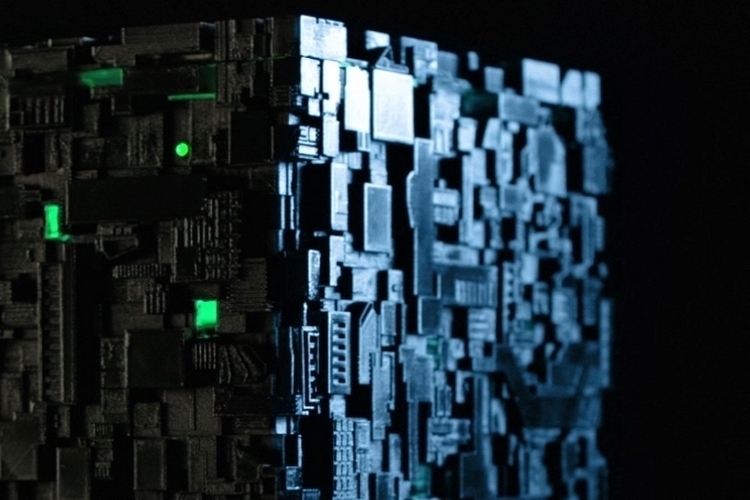 There are no details yet about the Borg VR Cube PC’s cooling system, but it does have integrated interior lighting that makes it look like there are living beings aboard the giant ship. 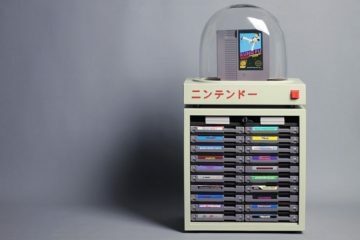 From what we can tell, the case looks like it opens from the top, so maintenance and upgrades shouldn’t be all that difficult to perform. As of now, the PC is listed on the outfit’s website, although preorder won’t start until the first of December. Not all the details are available yet (no word on the lighting system or ports, as well as all the other options), so we’ll probably have to wait until preorder starts to fill in those blanks. 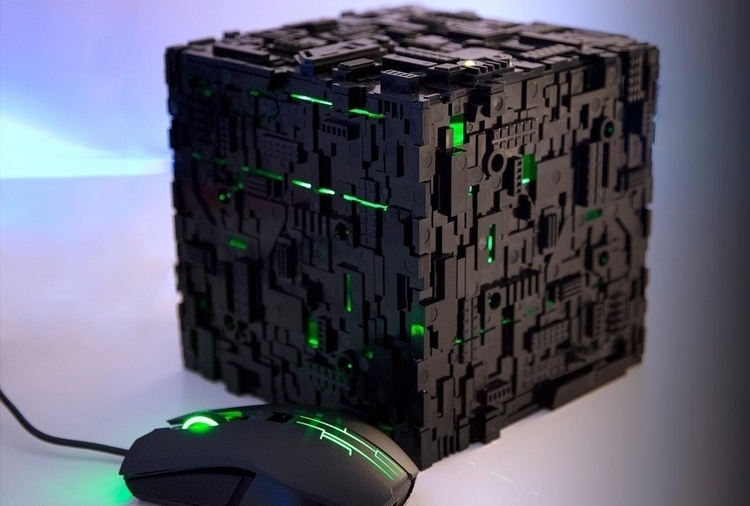 For those who want a similar Borg Cube PC without the gaming innards, the outfit is also offering a smaller Micro Cube, which comes with hardware geared towards productivity and entertainment. It’s around half the size of the gaming rig at 6 x 6 x 6 inches. 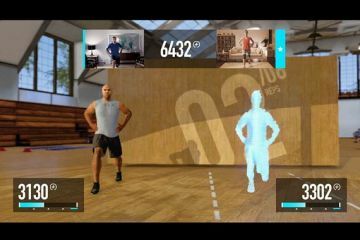 Learn more about the Borg VR Cube from the official page.